Your local storage facility is Braintree. 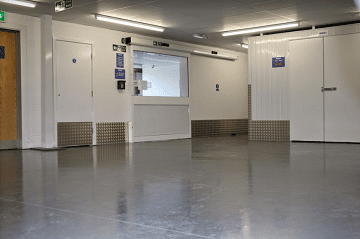 Located right in the heart of Essex, our local Braintree Titan Storage branch offers a clean, secure, and reliable solution, whether you’re looking for business, personal, or student storage close to Notley Green. This great value storage facility is also conveniently located for Colchester, Chelmsford, or Stanstead. 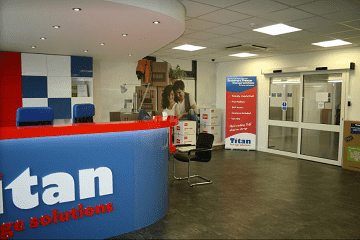 Titan Storage Braintree customers can access their storage within the facility 24 hours a day, 7 days a week. Looking for self-storage in Notley Green? Make sure our clean, modern Braintree storage facility is your first port of call. 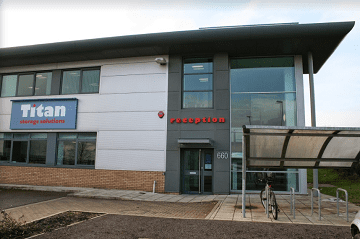 Conveniently located just a 5-minute drive from the centre of Notley Green, our Braintree facility is equipped with 24-hour CCTV and secure 24-hour access. There’s also plenty of parking available, as well as loading bays, pallet trucks, and trollies for your convenience. So, whether you’re moving to a new house, archiving stock, or looking to create more space in your home or office, we offer flexible, affordable storage solutions that meet your needs. To reach our local Braintree storage facility from Norley Green, head north on 16/Notley Green, taking the 1st exit onto Cuckoo Way when you reach the roundabout. At the next roundabout, take the 2nd exit and stay on Cuckoo Way, before taking the 2nd exit onto A131 when you reach the next roundabout. Drive to Avenue W and you’ll find us next to Skyline Business Centre.